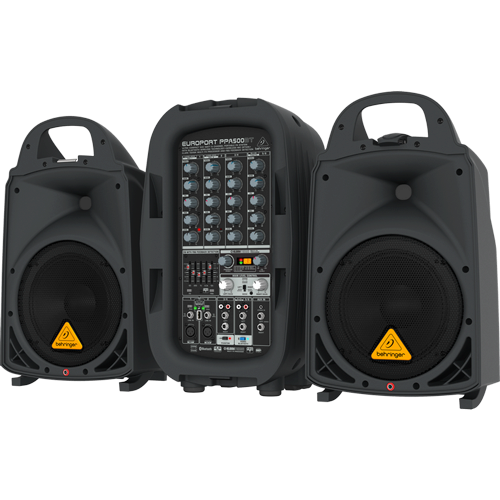 Ultra-Compact 500-Watt 6-Channel Portable PA System with Bluetooth Wireless Technology, Wireless Microphone Option, KLARK TEKNIK Multi-FX Processor and FBQ Feedback Detection. 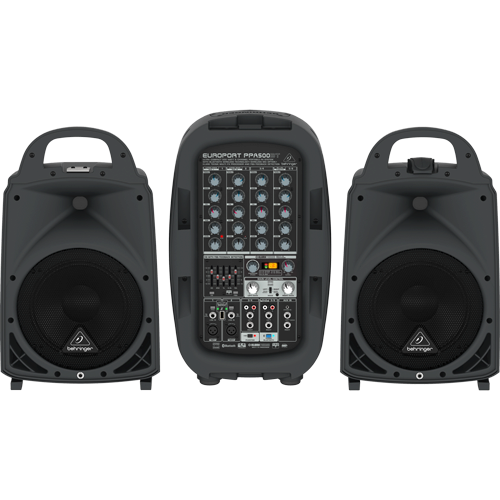 The PPA500BT packs amazing sound quality into a compact, portable briefcase-style 200-Watt PA system that is incredibly fast and easy to set up. We've included all the cables and accessories you’ll need, so you’re ready to go – right out-of-the-box!